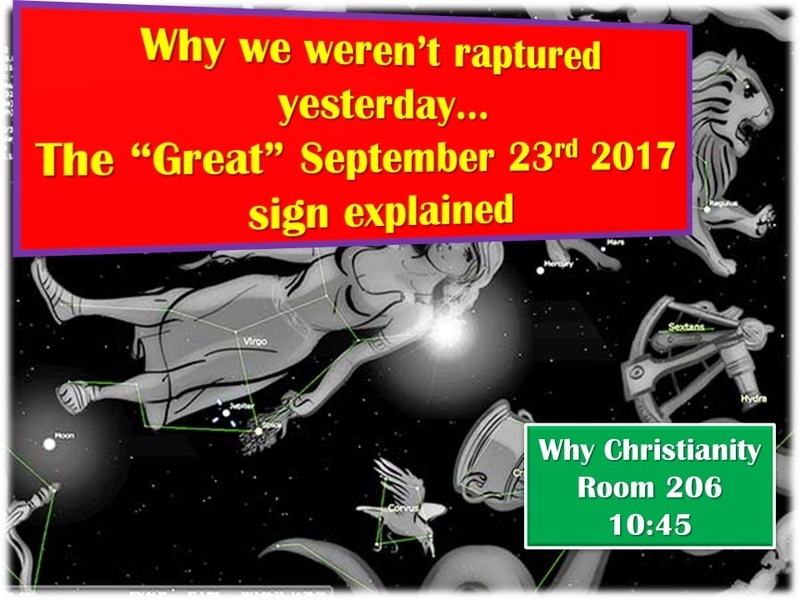 Why We Weren't Raptured Yesterday - Why Christianity? Returns to Garland! Synaptogenesis :: Why Christianity? :: Why Christianity? Okra, The God-awful-ness of it- the ever presentness of it. Anyone going to watch the royal wedding?